1 image. 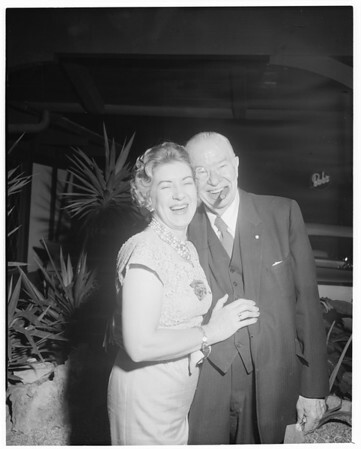 Mr. and Mrs. Charles Coburn, 22 June 1960. (Handout).